I promise we will actually get down to the nitty-gritty of organizing our spaces very soon, but I have a few more basic tips to pass along to you. 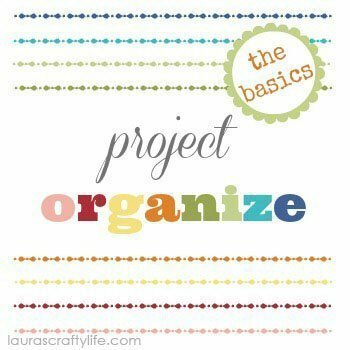 This post has been brewing since I started with Project Organize, but I have been struggling so much that it seemed hypocritical of me to suggest what to do when I am not doing it myself. I thought there was no time like the present, and I would jump right in with you to get myself back on track. I know what I need to do, so now it is time to ‘just do it!’. Creating routines and schedules are essential to long-term success. I know not everyone works well with set schedules, but for the most part, I think the order that ensues from having a plan in place is worth it to most of us, including our children. So, first, let’s break down the two words that are our focus for this post. routine: a sequence of actions regularly followed; a fixed program. schedule: a plan for carrying out a process or procedure, giving lists of intended events and times. So what does this mean for us? Basically our schedules are our planned times that things need to be done. And our routines are all the things we regularly do, be it on an hourly, daily, weekly or monthly basis. 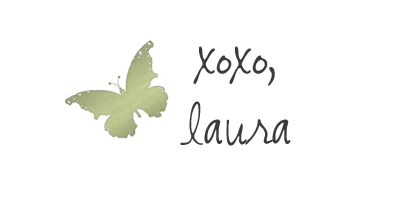 If you have been around this blog for a while, you know that I suffer from depression, off and on. Having routines and schedules set up are crucial for my productivity. And honestly, depression or not, having these in place as a stay-at-home/work-at-home mom is also critical for everyone’s happiness. I will tell you how I go about setting up my routines. These tips will be geared towards work-at-home or stay-at-home moms, but the principles can apply to everyone. I have written down both a morning and afternoon/evening routine. My morning routine includes everything up through my daughter’s nap. My afternoon/evening routine includes everything from after nap until I go to bed. To figure out a routine that will work for you, start by listing off all the things in your day that have set times attached to them. For me this includes – when I have to get my son on the bus, meal and snack times, when my son comes home from school and bedtime. I also try to have set times for doing my blog work (mainly nap time and after the kids go to bed). For you this could also include recurring appointments, after-school activities or sports. Now that you have figured out the items that have to be done at a certain time, you can focus on all the other things that you would like to do. This could include exercise, household chores, undistracted time to play with the kids, time to cook, etc. Many of these things can happen at any time during the day. So start filling in when you would like for them to happen. You can attach a time to them, or just a general area of the day. When you are first figuring out a routine, it will take a little time to get into a rhythm. And don’t expect every day to go as planned, especially if you have kids with their own needs and timeline for things. However, having a general idea of when you plan to clean for the day or read books with your kids will definitely help make things run more smoothly. Also, I find that my kids thrive on routine. They like to know what will happen next in our day. I will share my specific routines with you, but realize this is what works for me, with my schedule, the fact that I have one child in school and one at home with me, and that I am also trying to fit in working from home. This is what works for me and my family. I listed all of this so you can get an idea of what you could include on your morning routine. Slip this into your home management binder or stick it up on the fridge with a magnet. Now that you have a general idea of what you will be doing and when, you need to nail down the specifics for cleaning. It doesn’t matter what you choose, but that you do choose something. There are items that need to be cleaned daily, weekly, monthly and semi-annually, whether we want to or not. How will you keep track? You may want to clean room by room. (I clean this way.) Each day I assign one or two rooms to be cleaned. By the end of the week, every room has been cleaned. If you like to clean this way you can print off my room by room cleaning checklist to get started. Another effective way to clean your house is to focus on one task per day. For example, one day you vacuum, another day you mop, another day is for dusting, etc. 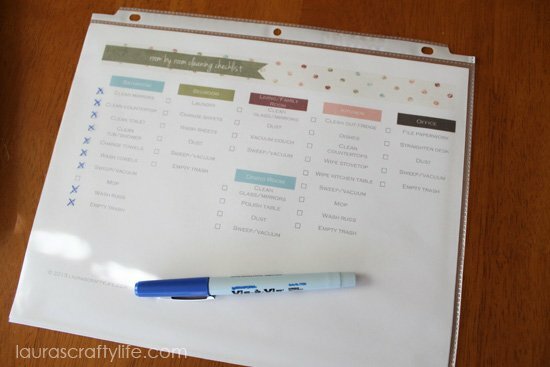 If you like to clean this way, the cleaning checklist printable will help you to stay on track. I actually have both printed out and placed in a plastic page protector in my home management binder. I use a wet erase marker to mark off the jobs I do and can simply wipe it clean with a wet cloth at the start of a new week. Before children I was able to clean my entire house from top to bottom in one morning. This doesn’t work for me in my stage of life, but that might still work for you! Basically, you have to choose a cleaning routine that works for YOU! (If you don’t think either of my checklists will work for you, simply Google: “printable cleaning checklist” and you will find many great options. You can even hand write something yourself!) Whatever routine you choose, give it a week or two to decide if you like it and think you can stick with it. If not, find something else and try something new until you find a routine that sticks! For the rest of the week we are going to be working on setting up some tasks that I think most everyone could benefit from doing daily. I need to get back on track and will be doing them with you. Tag #projectorganize on social media so we can all encourage each other! Each day this week we will be building on this checklist until we have a good system in place for getting our homes in tip top shape! Tomorrow’s task will be to start doing one load of laundry per day. Do you have a routine or schedule in place?